So utterly disgusting yet you can’t look away at the world’s most pimply nose. Anyone care to explain why? 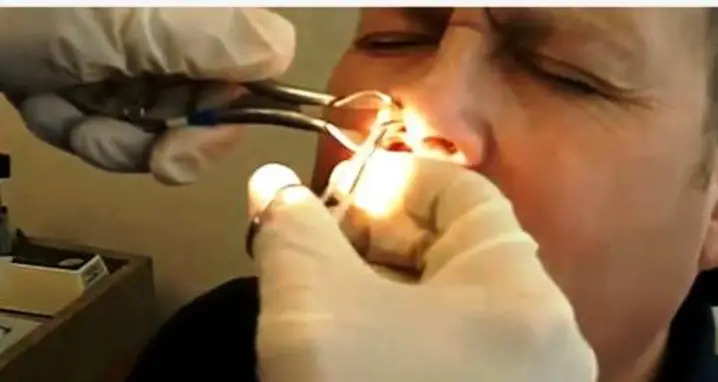 If you liked seeing the world’s most pimply nose get popped, you’ll probably enjoy this video of the world’s biggest cyst getting popped and a gigantic booger being removed from a man’s nose.